ICWIN Celebrates Equality Day, by Iranian Circle of Women's Intercultural Network ICWIN. 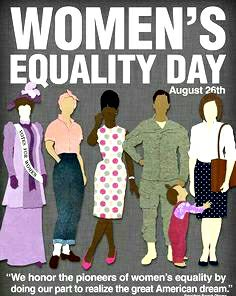 An informative and Engaging Event in Honor of 47th Women's Equality Day. Event is FREE to public, RSVP requested.